Rockland High School’s winter sports season is in full swing and you can not talk about winter sports without giving Rockland’s boys’ basketball team an honorable mention. Rockland has always been a big basketball town, and it goes without saying that the boys’ varsity basketball team is very popular among the students and faculty of RHS, as well as the citizens of the town. The team in the past has been very successful with the 2015-16 team winning a league title. This year’s team had high hopes for the same success during the season. The boy’s current record is 12-5 with the most recent wins over South Shore Votech and Randolph. The returning league champs have three more games left in their regular season to complete, and the only thing on the minds of the players as well as coaching staff is winning and another sniff at the league title which they could get by beating Norwell on Wednesday. The approaching tournament is something that the team needs to keep in mind. The competition will be harder and strategies will need to be re-visited. Mr. Damon believes that the boys will need to improve on “decision making, smarter plays and closing out close games” in order to be successful in the upcoming tournament. 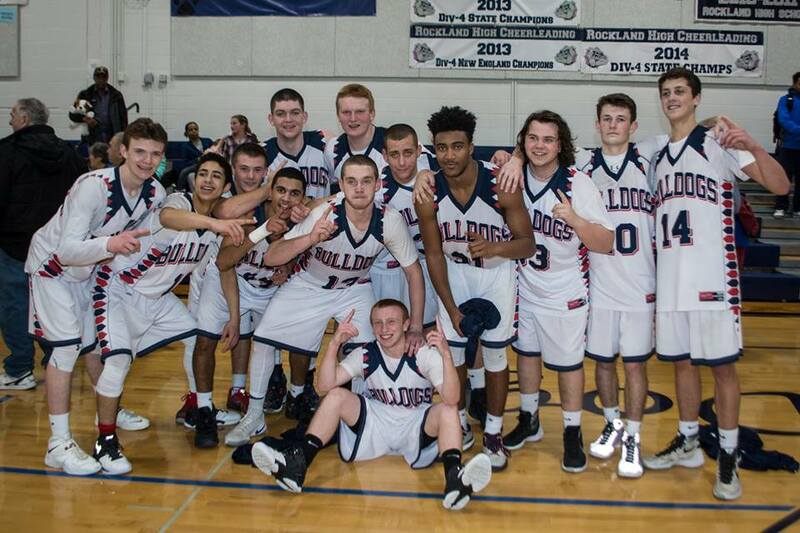 In a time of must and a push to the top, Bulldog Nation needs to come through and support the boys! As the Dogs make their run to victory be sure to catch the rest of their season games as well as the upcoming postseason tournament. They will wrap up the regular season in a tournament in Quincy on Feb. 20 and 21.